This course on Catalyst Efficiency will help you understand the differences in catalytic converters and the related problems in those systems. 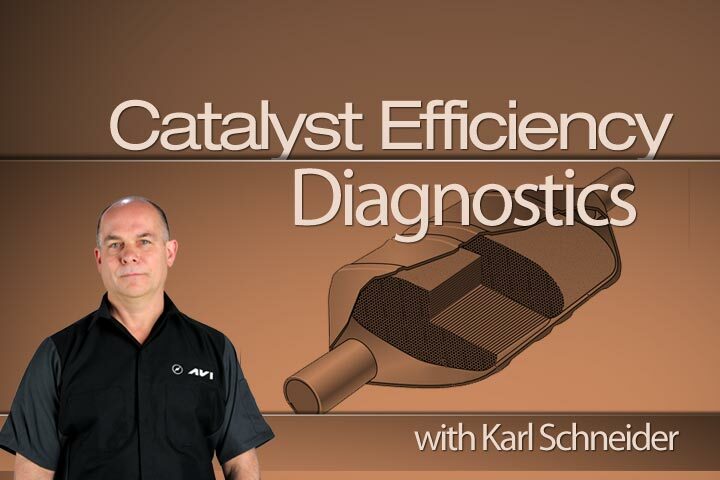 It will give you a thorough understanding of all the emission codes related to catalytic efficiency and what causes them. 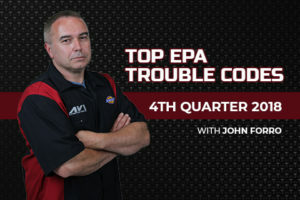 – up and down oxygen sensor diagnostics that lead to P0400 codes. 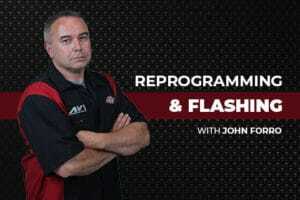 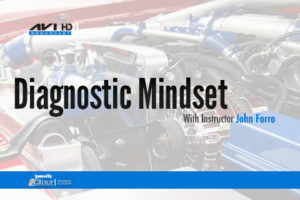 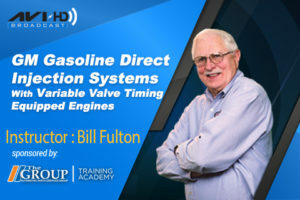 Karl will show you proven techniques on diagnosing, servicing, and cleaning or replacing catalytic converters that will be sure to save your shop hundreds of dollars and promote customer satisfaction and loyalty.